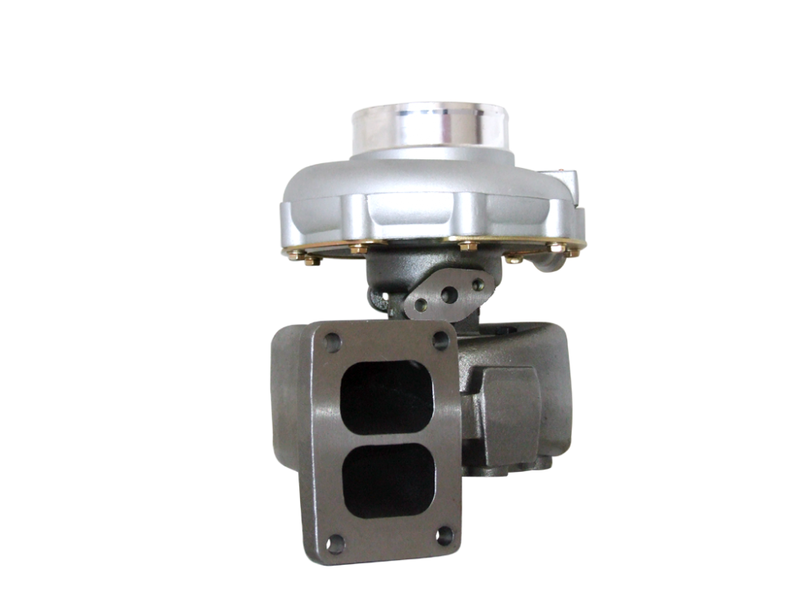 This is Turbocharger H2D 3528811 3531669 for Man F2000 . It can be used on MAN F2000 engine. We adopted K18 as raw material, so it has high quality. We offer 6 months warranty for our complete turbo. If you want to know more details, please contact us. Looking for ideal Man F2000 Turbo Manufacturer & supplier ? We have a wide selection at great prices to help you get creative. All the H2D 3528811 Chra are quality guaranteed. We are China Origin Factory of 3531669 Repair Kits. If you have any question, please feel free to contact us.